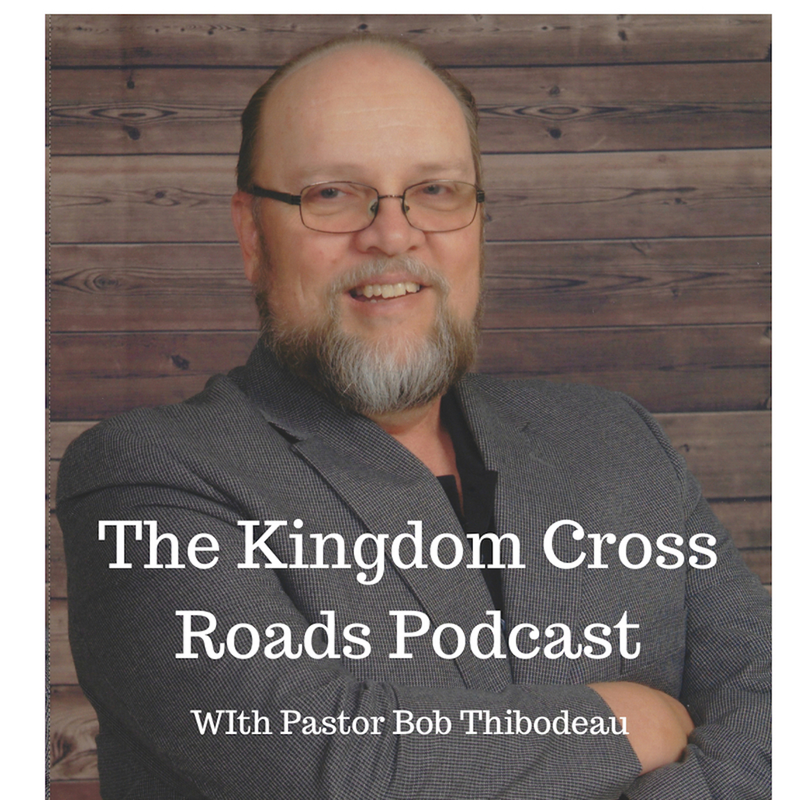 Hello everyone everywhere, this is Pastor Robert Thibodeau and I want to thank you for joining us on the Kingdom Cross Roads Podcast today. We have a special guest for you today, a good friend of our ministry is back and I know you will be getting a lot of information that will bless you today. So get your note pad and pen ready, because these interviews go fast…it seems like we just get started and it’s time to end – anytime we talk with John Meacham. JohnMeacham spent eight days at the Sea of Galilee in 2005. During this time, he received a new revelation from Christ that involved messages that spoke of the state of the seven churches in today’s modern time. His previously released work, ‘Is Your Church Heavenly?’ details both his experience and the messages he received, and I recommend that book to you. Today, we are going to continue our discussion about “The Heavenly Church” and it involves Jesus Messages to the churches today. If you missed any of the previous episodes, GO BACK and listen to them! This message is so important. The episodes you need to go back to in our archives is Episodes 411, 412, 435 and 436. 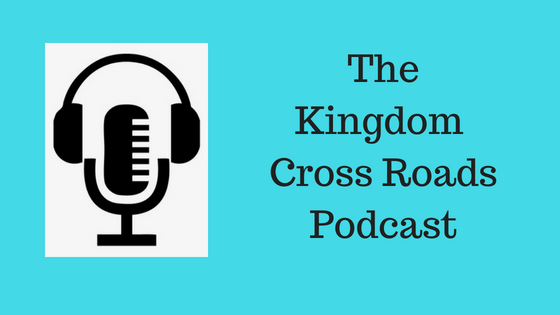 We don’t have the time today to go over the information in those episodes – so I encourage you to go back and listen to those as well as what John has to share with us today! Amen! Help me welcome back to the program, our good friend, John Meacham! John, thank you for coming back on the program and your willingness to share these important messages to the modern day church – especially here in America. Our churches today are just shells of what Jesus meant for the church to be. In my opinion, the American church, not all, but most – are just social clubs with virtually no Biblical significance in American culture. You can see the lack of impact all over the news. Life is nothing like it was 40 or 50 years ago and I say it’s time to call them out on it. Don’t you? The sin of the modern church is not “stepping on sinners toes” and bringing them under conviction to repent. The church is adopting the culture of America rather than America adopting the culture of the church! “Woe be unto the pastors that destroy and scatter the sheep of my pasture! saith the LORD. 2Therefore thus saith the LORD God of Israel against the pastors that feed my people; Ye have scattered my flock, and driven them away, and have not visited them: behold, I will visit upon you the evil of your doings, saith the LORD. For the land is full of adulterers; for because of swearing the land mourneth; the pleasant places of the wilderness are dried up, and their course is evil, and their force is not right. For both prophet and priest are profane; yea, in my house have I found their wickedness, saith the LORD. Thus saith the LORD of hosts, Hearken not unto the words of the prophets that prophesy unto you: they make you vain: they speak a vision of their own heart, and not out of the mouth of the LORD. They say still unto them that despise me, The LORD hath said, Ye shall have peace; and they say unto every one that walketh after the imagination of his own heart, No evil shall come upon you. Presbyterian Church endorsing homosexual lifestyle, marriages and ordaining homosexual ministers. The Grace of God does not give you permission to continue to live, intentionally, in sin. The Grace of God is not a license to sin! Tell someone how they can join your “Heavenly Church” and how they can get in touch with you.